Jimmy King (1948-1967) played guitar in Otis Redding’s band, the Bar-Keys. 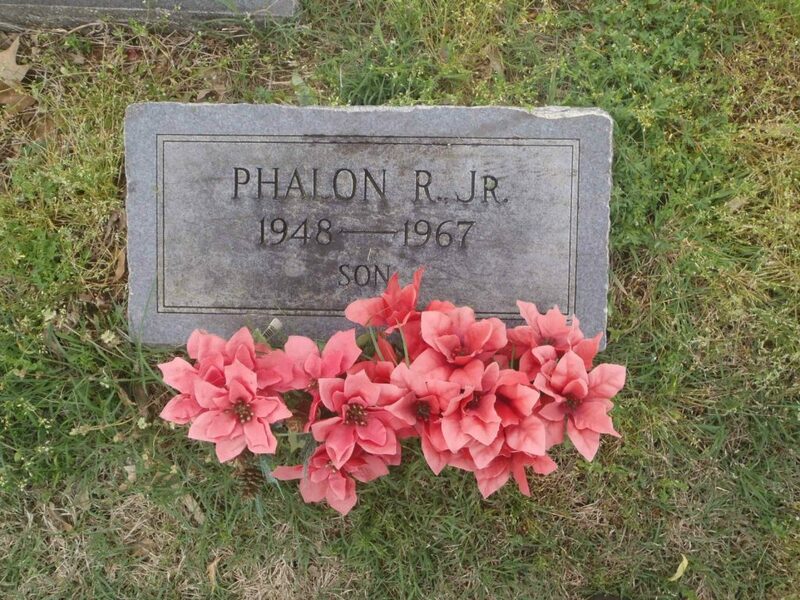 He died in a plane crash at Lake Monona, outside Madison, Wisconsin, along with Otis Redding, Matthew Kelly (Otis Redding’s valet), Carl Lee Cunningham (Bar-Kay’s drummer), Phalon R. Jones Jr. (Bar-Kay’s tenor saxophonist) and pilot Richard Fraser. The band was traveling to Madison, Wisconsin in Otis Redding’s Beechcraft H-18 to play a concert at the Factory nightclub, near the University of Wisconsin, when the plane crashed in Lake Monona. 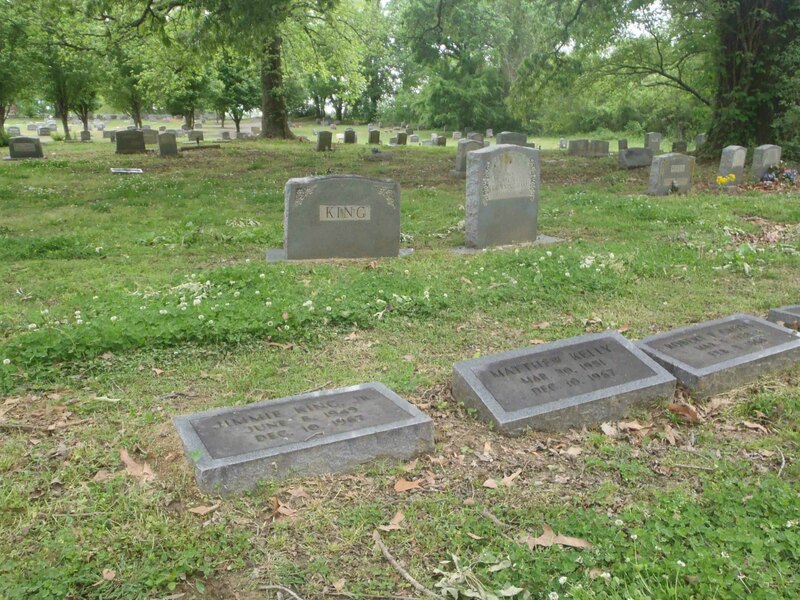 Phalon R. Jones Jr. is buried in a different section of New Park Cemetery. Here is a video of Otis Redding and the Bar-Kays performing Try A Little Tenderness, on 9 December 1967 on the Upbeat TV show in Cleveland, Ohio, one day before the plane crash at Lake Monona, Wisconsin. The funeral for Jimmy King was held at Clayborn Temple in Memphis, Tennessee.